What Makes An ABI So Special? What Can I Expect As Standard? What Will I Be Able To Add? 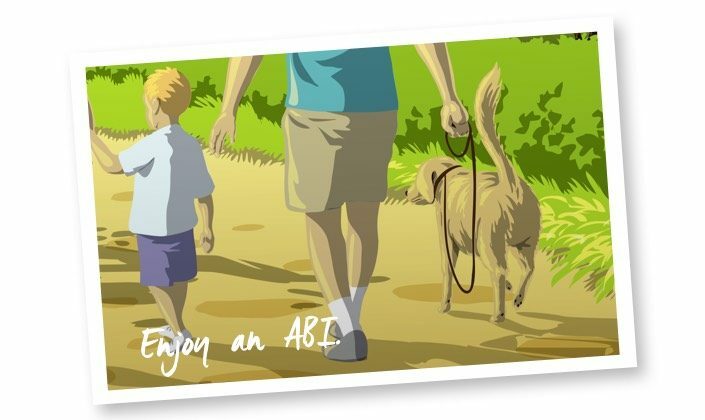 One of the best things about owning your own ABI has to be that when you go away your dog can come as well – after all they’re part of the family too! Before taking your dog to the holiday park for the first time it is worth getting in touch with your park to check any specific site rules for dogs they might have. For example, they may require all dogs to be kept on leads whilst on the park, or they may only be allowed on the beach at certain times of year. On arrival take your dog on a nice long walk to stretch their legs and relax them after the journey and get used to the new surroundings. Make your home-from-home your dog’s home from home too! Something familiar like their bed from home, or a blanket and toys that they recognise will help with settling in.